Summer time in Florida is HOT! I am always on the lookout for fun toys to keep my little princess entertained. These Disney Princess toys from Hasbro are must have toys for summer. These products were provided by Hasbro at no charge in exchange for an honest review. Anyone else have a little way finder in their house? Moana has been on repeat since the DVD came out earlier this year. 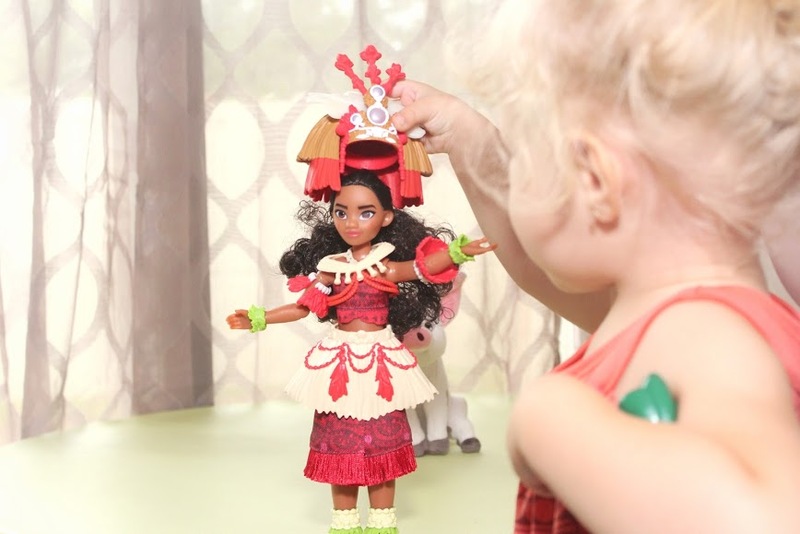 As soon as we unpackaged this adorable doll my daughter insisted on changing into her Little Adventures Moana dress and ran around the house shaking her hula skirt. 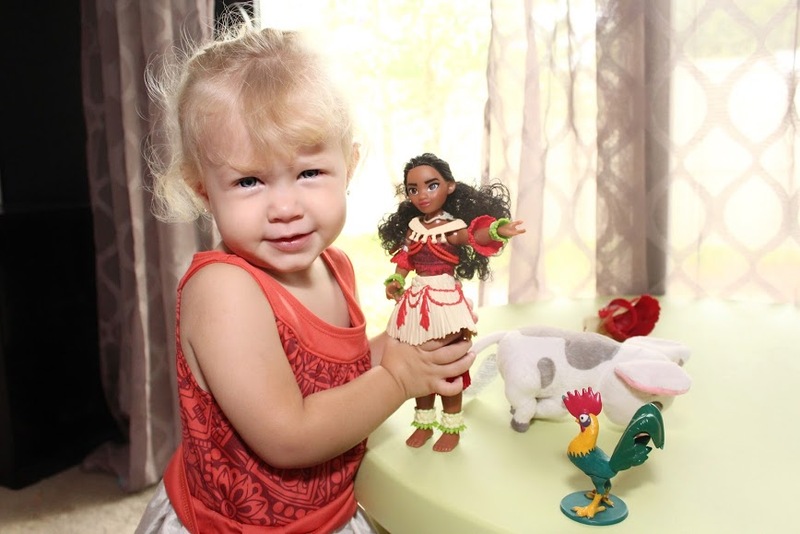 I love the ceremonial Moana outfit and it comes with 11 accessories which provides plenty of playtime for my little girl. Elena of Avalor is a popular show on Disney Junior. This set was a two story re-creation of Elena’s home and came with a bed, guitar, table and other fun accessories. My daughter loved the Elena figurine and especially her tiara. Another household favorite is Frozen. 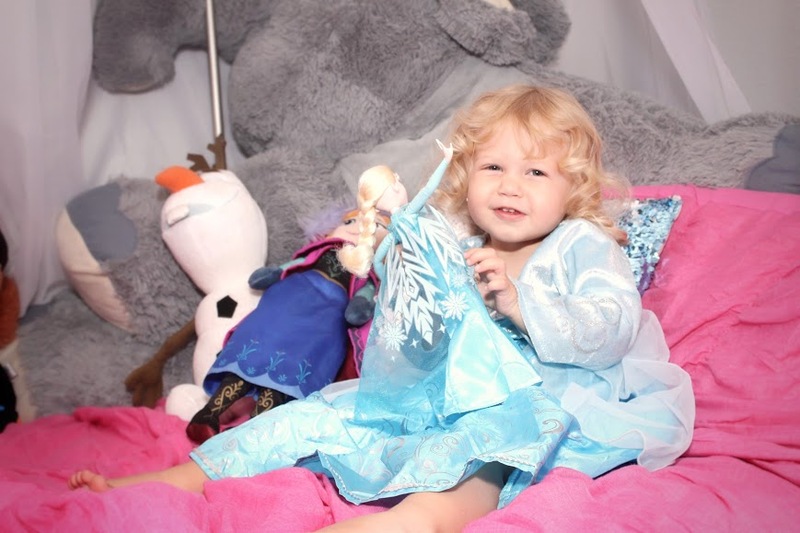 This Snow Powers Elsa doll is perfect for playing along with the movie. The arm has spring action to thrown mini-snowflakes just like Elsa in the movie. The snowflakes also have velcro on the back and stick to the doll’s cape. My daughter loves her beautiful dress and says “wow so pretty” every time she plays with her. As Florida natives, you can find us in the pool any chance we get. 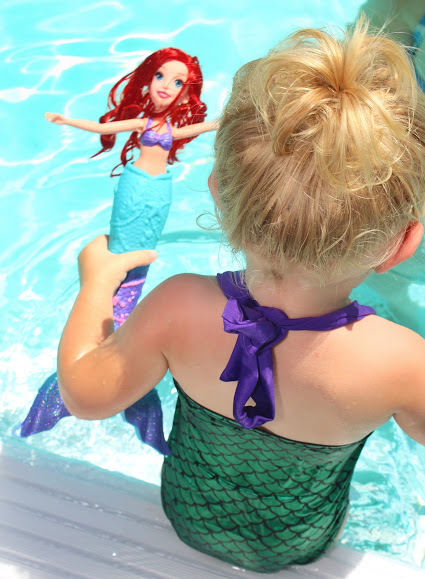 This swimmable Ariel doll is a pool time favorite. Her tail comes off to reveal her legs and the set comes with a pink shirt and skirt for play on dry land too. My daughter loves “Ari” and plays with her during all our pool and beach time outings. 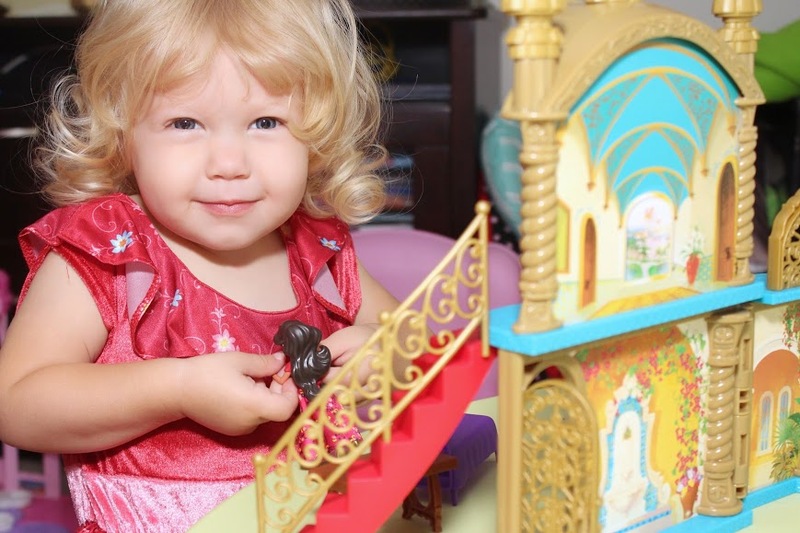 These must have toys for summer are perfect for your Disney Princess lover and will provide for hours of entertaining fun, sparking her imagination to dream big! Pin this for later.